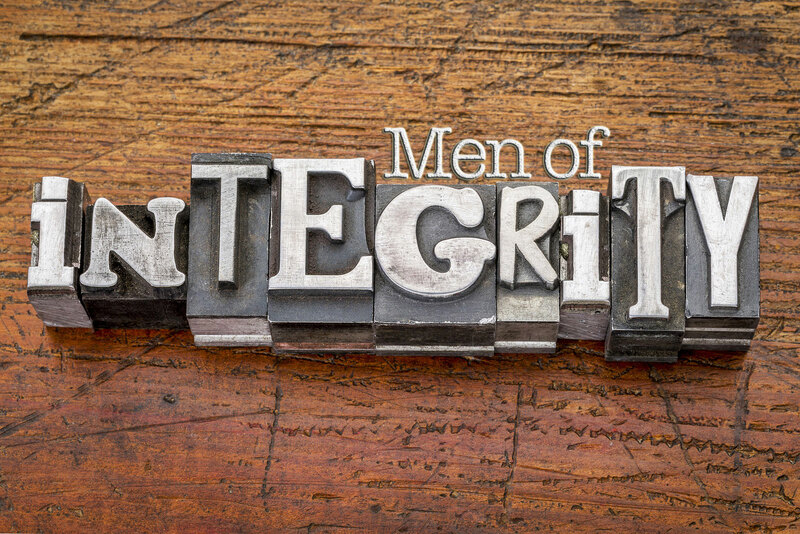 The Men of Integrity class is taught by Stanley Miller. Stanley is one of the most passionate Christians you will ever meet and has a genuine heart for lost souls and for God’s people. Stanley has a burden to see Christian men follow in the footsteps of Christ.